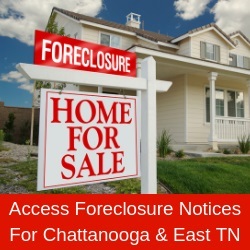 Chattanooga Property Shop is a full-service residential and commercial real estate team servicing the greater Chattanooga and North Georgia area. As a real estate professional, Sompayrac will guide potential homebuyers through the real estate market and purchasing process. With years of experience in estate planning and educating others on estate and gift taxation and accounting, Sompayrac offers her clients “thorough and unparalleled knowledge,” Lisa Brown and Diane Patty, co-owners of Chattanooga Property Shop, say. Contact Sompayrac: joaniecpa4@gmail.com, 423 304-1365.